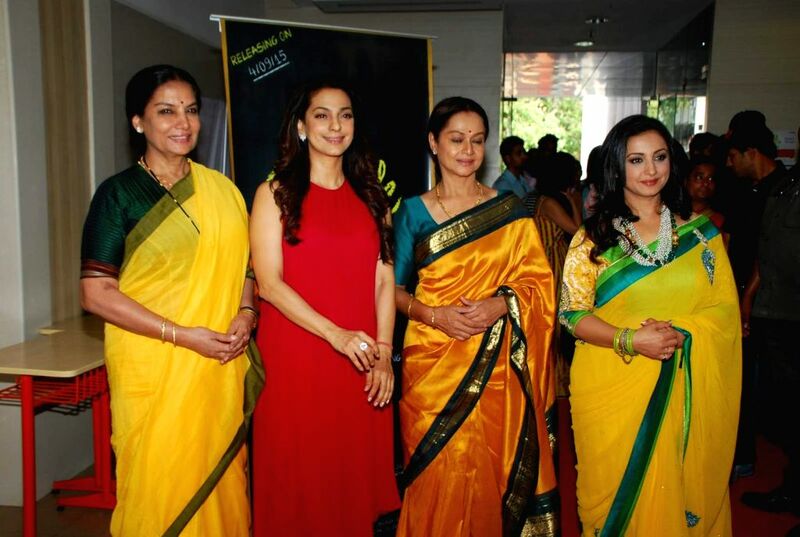 Mumbai: Actresses Shabana Azmi, Juhi Chawla, Zarina Wahab and Divya Dutta during the Mahurat and on location of film Chalk and Duster, in Mumbai on April 12th, 2015. 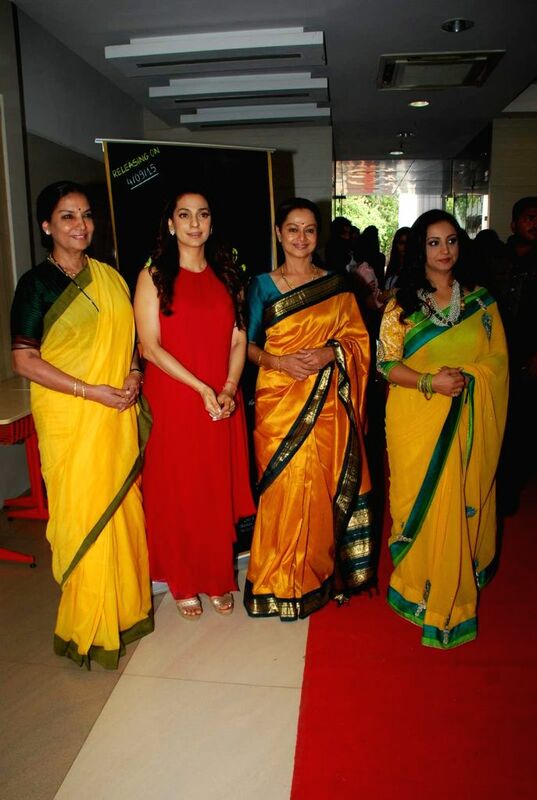 Actress Juhi Chawla during the Mahurat and on location of film Chalk and Duster, in Mumbai on April 12th, 2015. 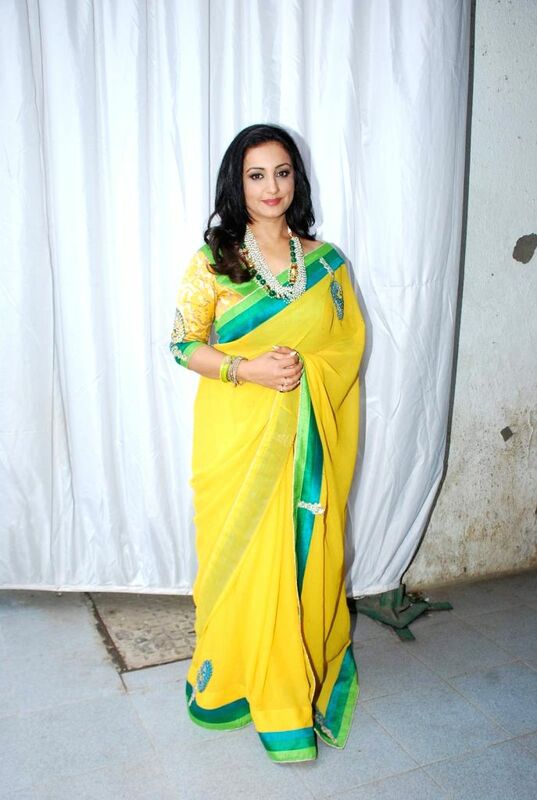 Actress Divya Dutta during the Mahurat and on location of film Chalk and Duster, in Mumbai on April 12th, 2015. 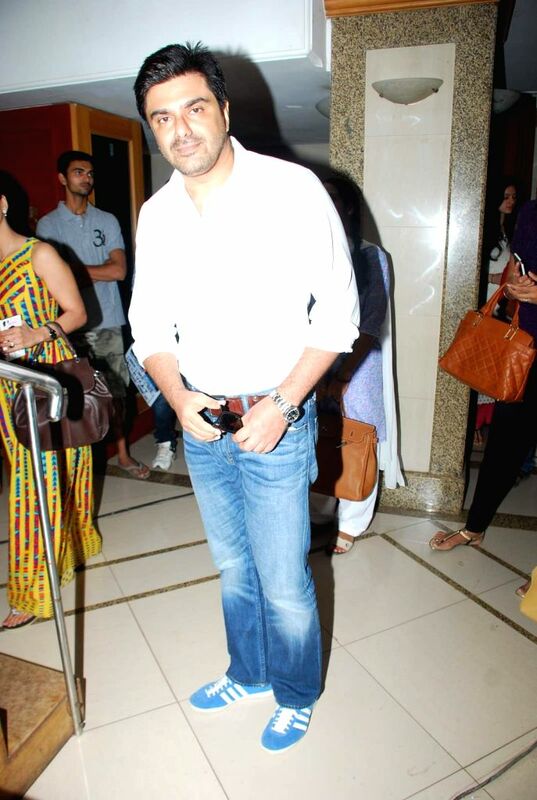 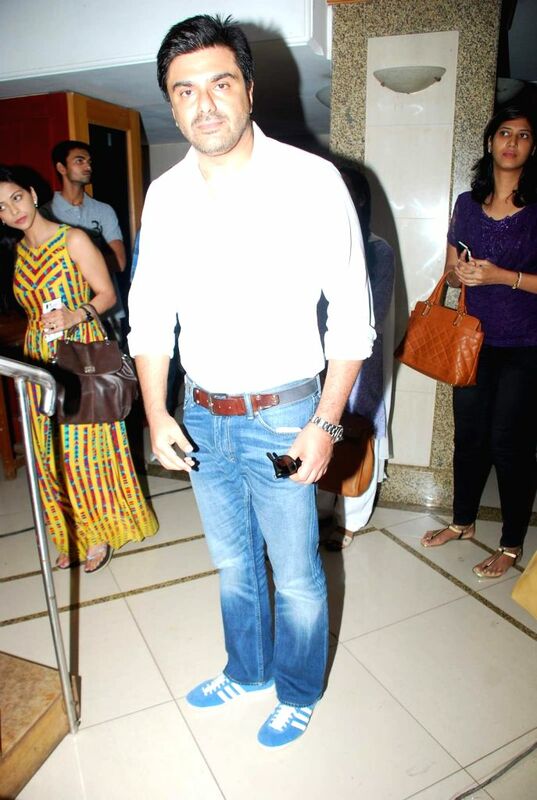 Actor Sameer Soni during the Mahurat and on location of film Chalk and Duster, in Mumbai on April 12th, 2015. 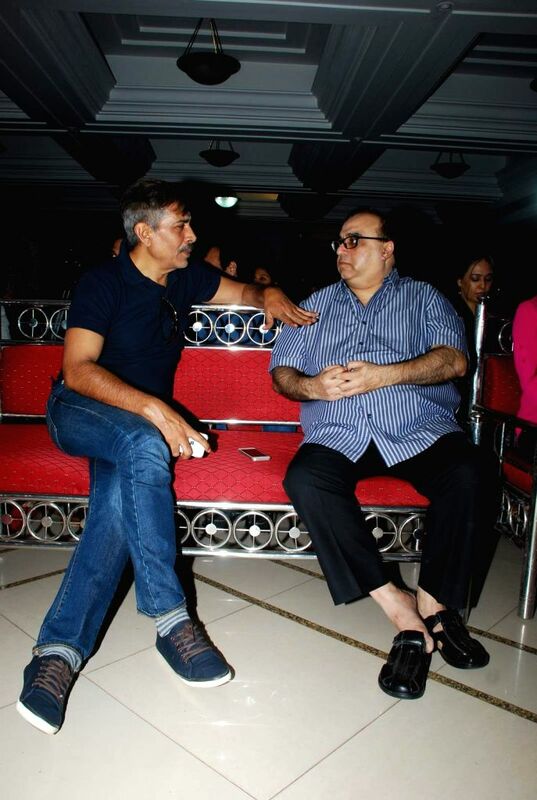 Filmmakers Prakash Jha and Rajkumar Santoshi during the Mahurat and on location of film Chalk and Duster, in Mumbai on April 12th, 2015.